We have an immediate opportunity for a senior international education professional to join Grok’s new team in Beijing or Shanghai, helping an established Grok client, Ohio University (USA), to promote itself across China. 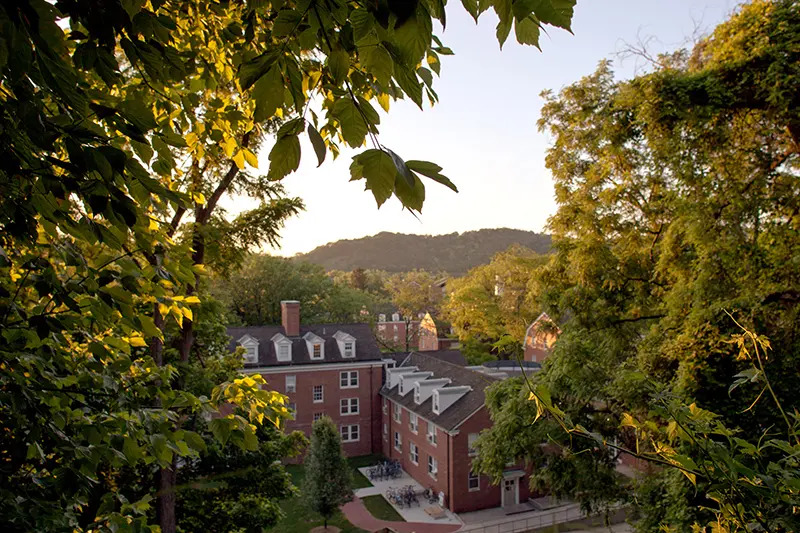 OHIO is a historic public university founded in 1804, and has a competitive range of undergraduate and graduate programs and a beautiful campus based in Athens, Ohio. OHIO has a long history of engagement in China, and is now looking to enhance its presence in the wider region. The Regional Manager is dedicated to working with OHIO, providing regional leadership and direction for China, as well as assisting with very high volume, complex recruitment management and an agenda of activities spanning recruitment, partnership, sophisticated profile building, and partnership development. This position involves frequent, sophisticated interaction with international customers. Significant travel required (40%). Five to seven years’ experience in increasingly responsible roles related to student recruitment or admissions to international institutions. Knowledgeable about US education system. Experience representing a US institution is a plus. Bachelor’s degree with good to strong academic performance. Master’s preferred. implementation of targeted recruitment strategies.Study or experience abroad strongly preferred. Voluntary or other life experience that demonstrates creativity, hard work persistence or drive to succeed. Hardworking and persistent and make tactical recommendations. What is cool about this job ? As a Regional Manager, you will build a strong personal connection to the people at Ohio University and to the institution itself. You will contribute directly to the evolution of the institution and its international strategy. The work you do will impact the educational opportunities available to both students at Ohio University as well as across China. You will be given the opportunity to develop skills such as: strategic analysis and strategy development; communicating at a high level with customers; managing a complex agenda; and crafting realistic and successful business models to support academic partnership. You will also have the chance to travel to visit Ohio University. You will be part of the Grok Family, where you’ll have access to great supervision, professional development, career growth, and a fun and caring work environment. 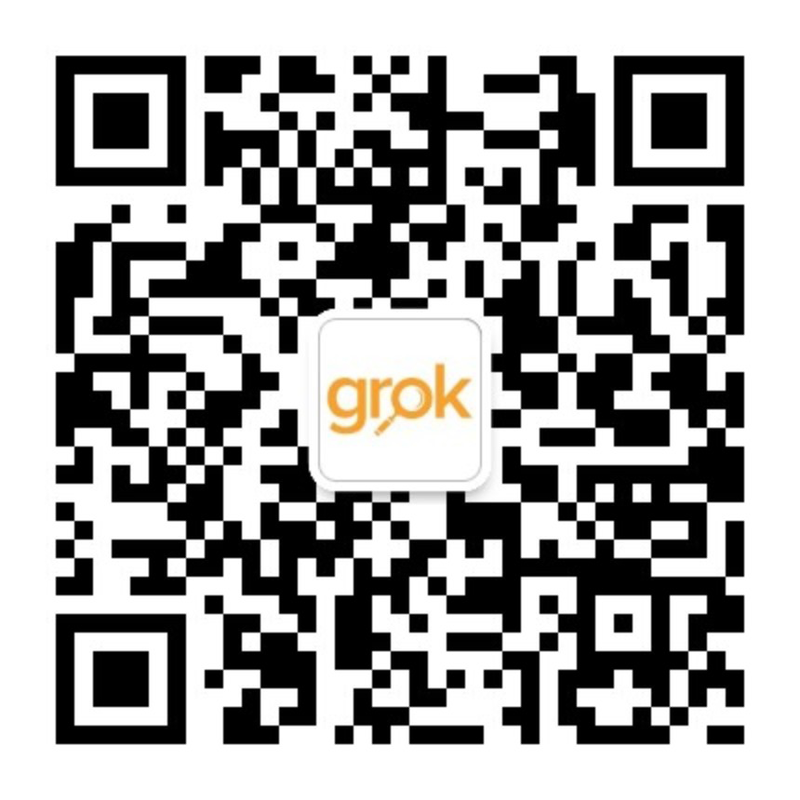 Grok is dedicated to doing excellent work for our customers and it’s exciting to be part of our growing team. What is hard about this job ? With greater control, comes greater responsibility and this can result in pressure. Most education institutions the world over have complex governance, which means that they are not able to change rapidly: you may know how an institution can improve their outcomes in China, but it might take months or years for them to be able to address your feedback, and that can lead to frustration. Stress management is important. The job sometimes requires significant travel within China, which can be great, but it can also sometimes be tiring. Providing regional leadership and direction for the China region. Develop and maintain the regional business plan, with a major focus on achieving student enrollment targets within the framework of the annual plans and OHIO’s Strategic Plan. Provide timely advice on regional issues to the OHIO including new market opportunities, business risks and competitive threats and government and regulatory changes impacting on OHIO. Establish and drive the regional marketing plan, with a key focus on deliverables that will contribute to enrollment growth. Carry out market research, understand changing market needs and provide input to the company for the development of the regional strategy (products, pricing, business models, competition, regulatory issues etc.). Develop knowledge of OHIO’s context, such that your recommendations are realistic in light of local conditions within the institution. Evaluate OHIO’s programs, attributes and activities in China with recommendations for improvement that are sophisticated, realistic, well informed by market norms and that address OHIO’s priorities. Act in an ambassadorial capacity in representing OHIO in strategically and politically important events, conferences and meetings. Initiates and assists in the development of promotional materials for the China market. Write newsletters, correspondence and other materials as required. Participate in social media, building profile via appropriate social media channels as directed. Have the capability to interact with and support faculty and other senior leadership at OHIO. Prepare monthly or quarterly customer reports on activities using photos, specific accomplishments, highlighting opportunities and challenges. Track expenses and manage a budget.